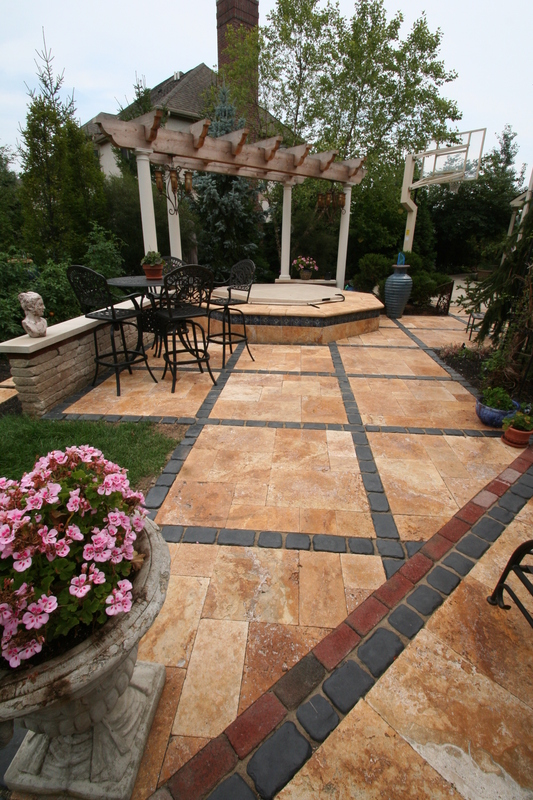 When it comes to outstanding landscaping, the backyard is where it’s all at. 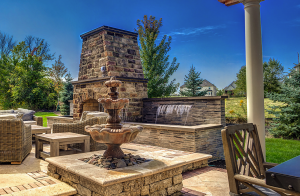 Although the front must garner some attention in order to improve your property’s curb appeal, it’s the backyard that is king when it comes to outdoor landscaping. 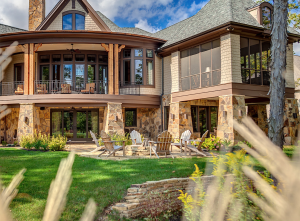 Saving for outdoor landscaping can seem slightly daunting as landscaping experts recommend you budget 5% to 10% of your home’s worth to properly landscape your property. Yet how do you accomplish this feat when you’re already spending thousands of dollars per months on a new mortgage? 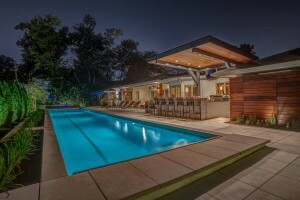 Budgeting tips to help construct your ideal backyard are simple. By building your backyard retreat in stages, you’ll have outdoor rooms and relaxation areas that meet your needs sooner than you think. First off, consider your home’s worth. 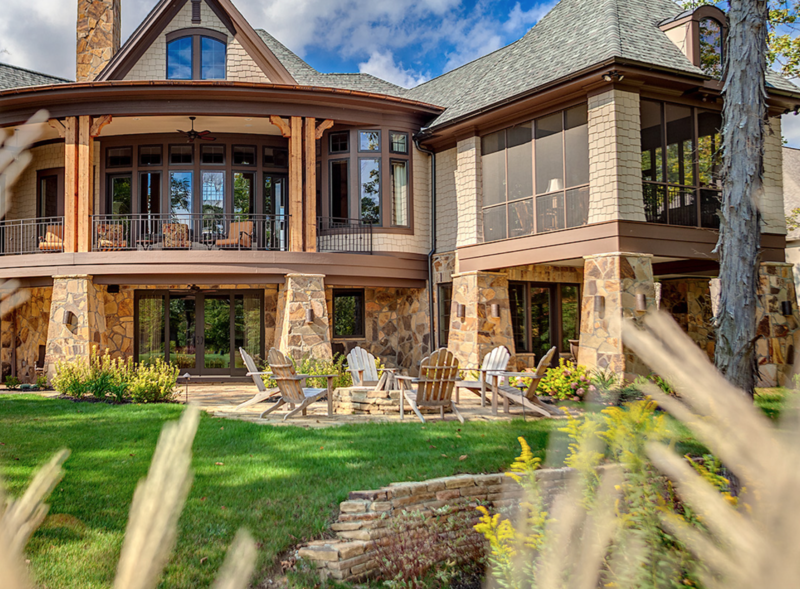 Can you afford an all-out design that takes your home outside during warmer weather, or do you have to watch your budget? If budget is a consideration, stay closer to the 5% figure. By giving yourself a ballpark figure, you’ll have a rough idea of how much you can spend on the backyard of your dreams. Once you have a rough estimate, determine how much you can spend per year, or even every to years or three years to accomplish your task. After your total budget has been determined, you can begin to research how much each element will cost. 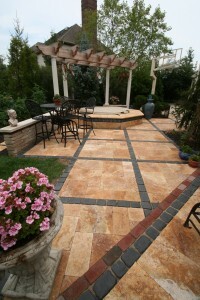 Backyard tips to keep in mind when designing your outdoor living space include specific usages. Do you need a pool? What about outdoor dining? Do you want a dedicated kitchen, or is a deck more suited to your needs. Another element to remember is lighting, both ambient and task-centered, that will make your backyard more accessible at night for you, your family and your guests. 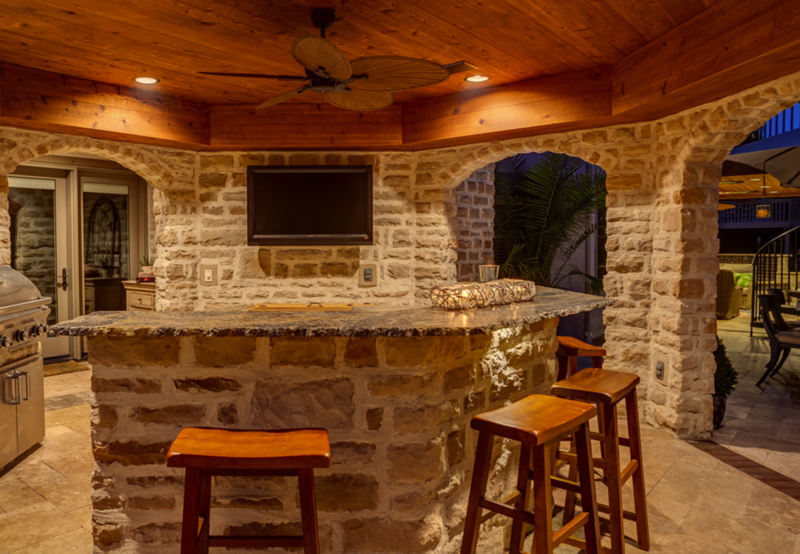 Once you have determined which elements are important to your backyard design, work with a backyard architect to help determine which elements should be built and installed first. Working with a designer to oversee your backyard installations will ultimately save you money in the long run as a designer can coordinate a cohesive plan that can be added onto year after year and will not appear to be a mish-mash of ideas.